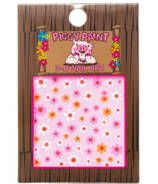 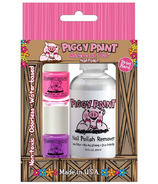 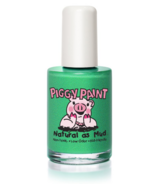 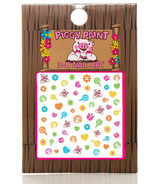 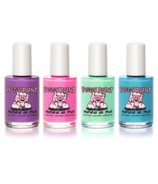 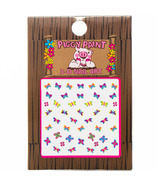 Piggy Paint makes kids nail polishes that are as natural as mud! 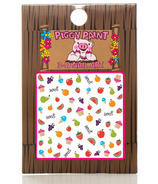 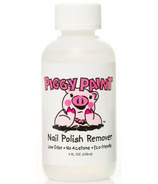 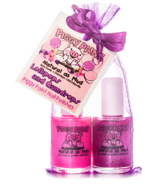 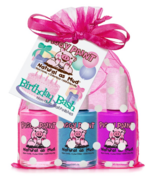 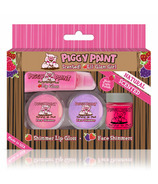 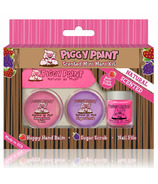 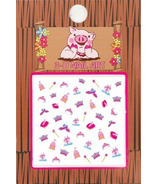 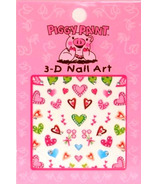 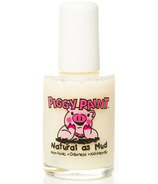 Piggy Paint makes water-based natural nail polish that is specially formulated of natural ingredients. 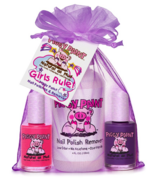 Finally, a kid-friendly natural cosmetics line without the accompanying drawbacks of traditional polishes. 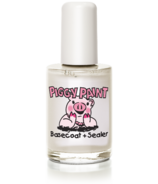 It is free of formaldehyde, toluene, phthalates, biphenyl A, ethyl acetate and acetone... and made in the USA!